We are sad to announce that Rick Mohring passed away on 14 March 2016, after a lengthy battle with cancer. Rick will be well remembered for his pivotal role in the transformation of the South African coal industry. He was widely respected and renowned for his expertise in coal mining, and was known as someone who worked with enthusiasm, energy, and enjoyment. 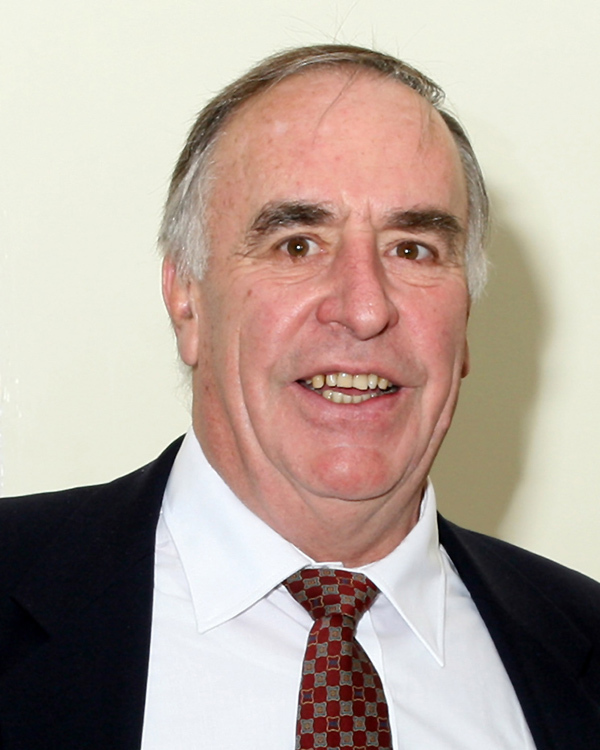 Rick joined the SAIMM in 1971, and served on the Council since 1988. He was President of SAIMM in 1997-1998, and was awarded an Honorary Life Fellowship in 2000, and the Brigadier Stokes Memorial Award (SAIMM's highest award) in 2012. He also served on numerous committees over the years, including his most recent involvements as a Trustee of the SAIMM Scholarship Fund, and Chair of the Complaints Committee. The SAIMM Annual Banquet was held on Saturday, 5th March 2016 at the Sandton Convention Centre. Approximately 360 VIPs, members and guests attended. The guest speaker was Johnny Clegg, a South African icon who spoke about crossing the cultural divide. Johnny’s talk was inspirational, interspersed with a couple of songs and interesting dance moves. Fellowships of the Institute were awarded to Paul den Hoed, Carel Roode, and Simon Tose. The evening was a great success and we wish to thank our sponsors, without whom the event would not have been possible. The SAIMM are proud to welcome you to our Incentive programme where we have negotiated to provide you with more benefits. 1. Top 5 Proposers for the current financial year are to be given a free ticket to the SAIMM Annual Banquet with mention at the Annual General Meeting. 2. Top 5 Referees for the financial year are to be given a free ticket to the SAIMM Annual Banquet with mention at the Annual General Meeting. 3. Access to discounts offered by the top 5 Service providers that have negotiated a discounted rates and special offers for you our valued member. 4. Conference attendance within a 2 year period and applies to events that are paid for. If you attend 3 events you get the next conference that you register for, at no cost. 5. The most number of papers published in the SAIMM Journal. Authors with the most published papers in the SAIMM Journal would be recognized at the Annual General Meetingand - would receive a free ticket to the SAIMM Annual Banquet. Attracting finance for exploration and mining ventures is a critical part of the resource business environment today, and there are a number of finance options available, including accessing private equity. We are sad to announce that Professor Robbie Robinson passed away on the 21st of January 2016, after a battle with cancer. 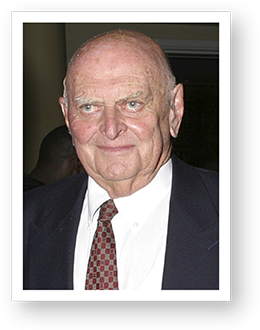 Robbie Robinson had a distinguished involvement with minerals beneficiation in South Africa for about 65 years. He was an innovative chemical engineer and a visionary leader and research commentator. The 2015 list of the 100 Global Inspirational Women in Mining was recently released and included several South Africans and a Botswanan on the list. We are very proud that three of these South Africans are members of the SAIMM. Our congratulations to them on this accomplishment. There are few who live life to the full in their work as well as their private lives. One such person was David Lawrence. David managed to fulfill a career in engineering that contributed to the civil development of major mining projects in his home country, South Africa, as well as several landmark infrastructure projects, including the Drakensburg Pumped Storage Scheme, where his connection with the international tunnelling fraternity began. James McKelvey, a respected and internationally-recognized tunnel design, construction, and risk management expert, passed away suddenly on 20 July 2015, at the age of 60. Born in South Africa on 15 September 1954, Jim earned his bachelor’s degree in Civil Engineering from the University of Natal in 1976, and that same year, joined Murray & Roberts Roads and Earthworks and began work on what would become numerous South African tunnelling projects. Cedrick Van Wyk was born and grew up in Luderitz, Namibia. He completed schooling at the Concordia College in Windhoek, Namibia. Cedrick joined JCI in 1989 as a learner official and completed the Higher National Diploma in Extractive Metallurgy from the University of Johannesburg (Wits Technikon) in 1993. He completed the Anglo American MDP with the University of Stellenbosch Business School in 2005. Darius was born and grew up in the Luanshya district of Zambia’s Copperbelt Province. He graduated from the University of Zambia (UNZA) in Lusaka in 2004 with a BSc in chemistry, and worked as an Environmental Project Assistant with the Advocacy for Environmental Restoration Zambia (AREZ) group at UNZA School of Mines. TSX-listed Roxgold has completed a previously announced portfolio acquisition worth $20-million from Newcrest West Africa, which comprises 11 exploration permits in Côte d'Ivoire. The transaction includes the Séguéla project, which CEO and president John Dorward says has significant growth potential in the near-term through the near-surface Antenna deposit and attractive satellite opportunities, as well as a highly prospective large land package. Three years ago, Orion Minerals was trading at an eighth of an Australian cent a share. It had a market capitalisation of $4-milllion and set out to find something that could be turned into a mine. The good news is that the company found that opportunity in South Africa, and its share price has since had a 4.5-times value uplift.